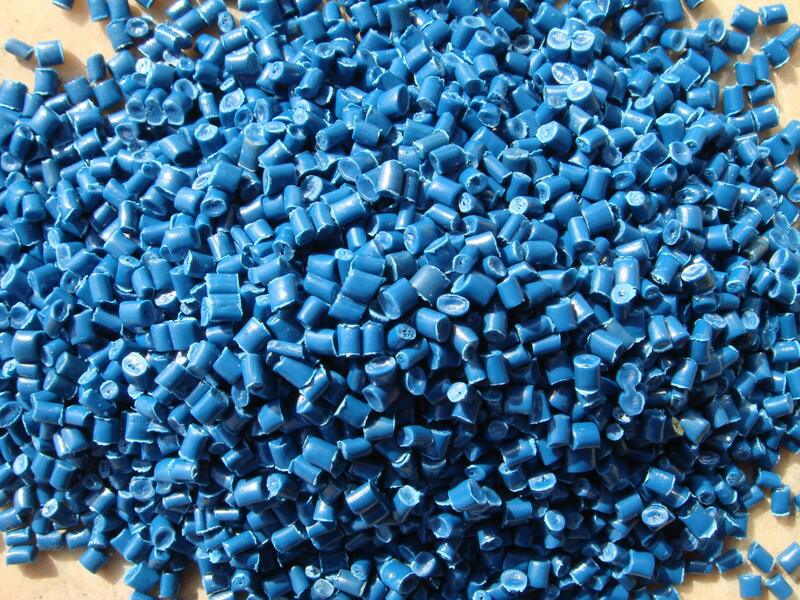 PP, commonly known as polypropylene, is also known as “100 fold glue” because of its good breaking resistance. PP is a semi-transparent, semi-crystalline thermoplastic with high strength, good insulation, low water absorption, high thermal deformation temperature, low density, high crystallinity and other characteristics. Modified filler usually consists of glass fiber, mineral filler, thermoplastic rubber and so on. commonly used is between ABS and PC. Pure PP is translucent ivory white and can be dyed into various colors. The dyeing of PP can only be made of color masterbatch on the general injection molding machine. In some machines, the independent plasticizing element with enhanced mixing effect can also be dyed with toner. For outdoor products, UV stabilizer and carbon black are commonly used. The proportion of recycled materials should not exceed 15%, otherwise it will cause strength degradation and discoloration. PP does not require special dry treatment before injection molding. 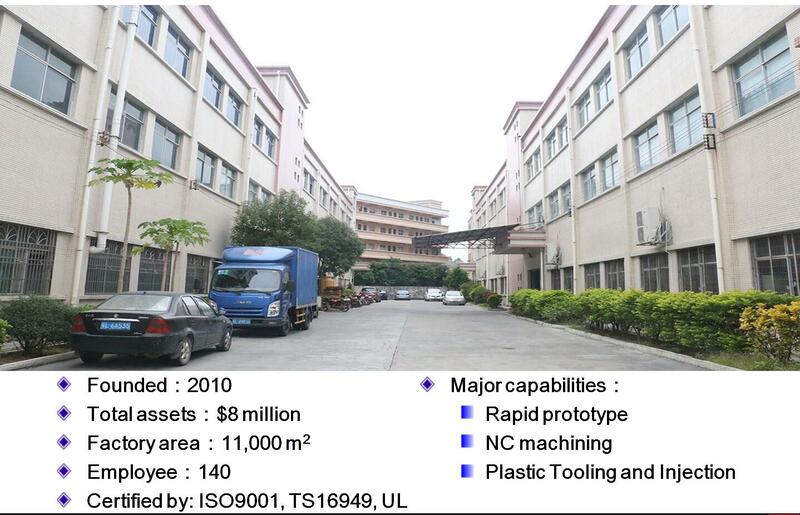 There is no special requirement for the selection of injection molding machines. Because PP has high crystallinity. A computerized injection molding machine with high injection pressure and multi segment control is required. The clamping force is generally determined by 3800t/m2, and the injection volume is 20%-85%. The mold temperature is 50-90 degrees, and the higher die temperature is required for higher dimension requirements. Core temperature is lower than cavity temperature by more than 5, runner diameter is 4-7 mm, needle gate length is 1-1.5 mm, diameter can be less than 0.7 mm. The shorter the length of the edge gate is, the better it is, about 0.7 mm, the depth is half of the wall thickness, the width is twice of the wall thickness, and increases with the length of the melt flow in the cavity. The mold must have good exhaust performance. The depth of the exhaust hole is 0.025mm-0.038mm and the thickness is 1.5mm. To avoid shrinkage marks, large and round notches and circular runners are needed. The thickness of the reinforcing ribs should be small (for example, 50-60% of the wall thickness). Homopolymer PP products, thickness should not exceed 3 mm, otherwise there will be bubbles (thick-walled products can only be copolymer PP). The melting point of PP is 160-175 C and the decomposition temperature is 350 C. However, the setting temperature of PP can not exceed 275 C during injection processing, and the melting temperature should be 240 C.
In order to reduce internal stress and deformation, high-speed injection should be selected, but some grades of P P and molds are not suitable (bubble, air striation). If there are light and dark streaks diffused by the gate on the surface with pattern carved, the low speed injection and higher mold temperature should be used. The back pressure of the toner can be adjusted appropriately by using 5bar glue back pressure. Higher injection pressure (1500-1800bar) and packing pressure (about 80% of injection pressure) were used. Around 95% of the full journey, the pressure is kept at a longer holding time. In order to prevent shrinkage deformation caused by post crystallization, products are generally soaked in hot water.